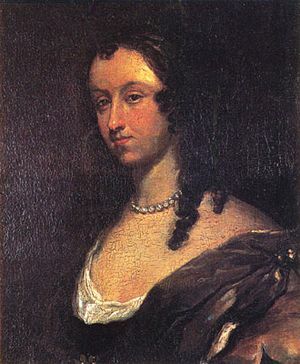 Aphra Behn (10 July 1640 – 16 April 1689) was an English playwright. Aphra Behn is buried in Westminster Abbey. No one knows why she died. 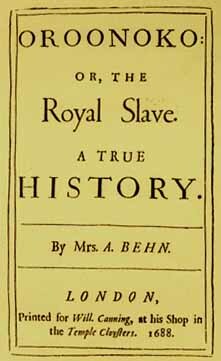 Aphra Behn Facts for Kids. Kiddle Encyclopedia.